Latter Rain Assembly endorses Oluwakemi Feyisetan popularly known as “Our Lady of Songs.” Oluwakemi is a well respected and dedicated member of the Latter Rain Assembly praise team and mass choir. When she ministers, she brings heaven close to men. Oluwakemi is a wife and mother with a calm and amiable spirit which makes her stand out. Her sole objective is to usher people into the presence of God as well as restore people’s hope, courage using songs that centre on the word of God. Her inspration is drawn from the word of God through the teachings of her spiritual father, pastor Tunde Bakare. She is currently working on her debut album but here is a single off the project titled “We Will Wait” featuring Yinka Adewusi who is also a music minister in the ministry. 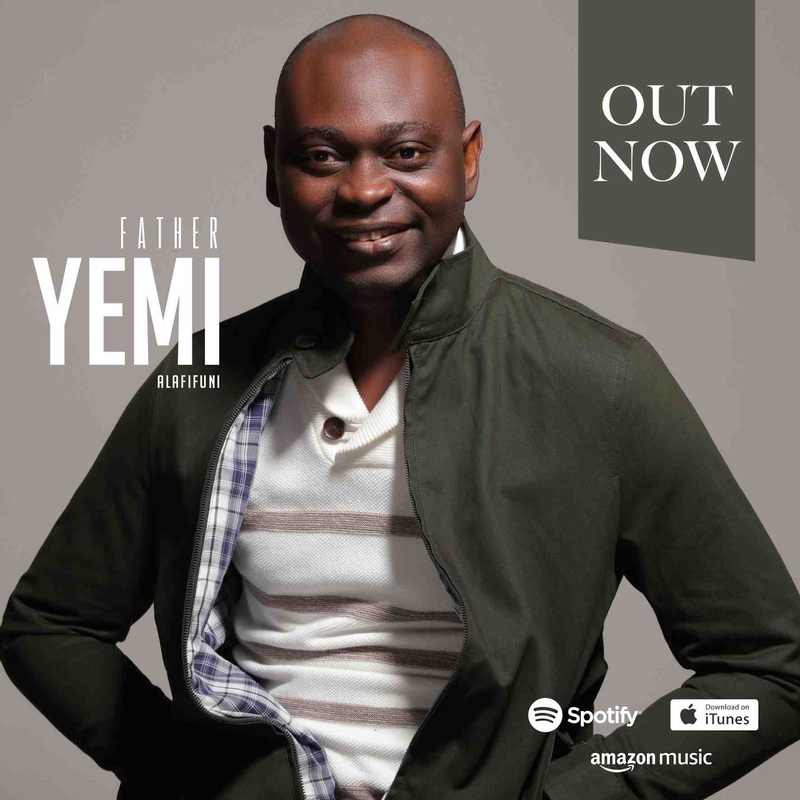 The song is a fusion of English and Yoruba language as inspired by Isaiah 40:30-31. 31. But they that wait upon the Lord shall renew their strength, they shall mount up with wings as eagles; they shall run, and not be weary; and they shall walk and not faint. (KJV). Oluwakemi is ready to dominate and ensure that God’s awesome presence is made known. “We Will Wait” was produced by one of Nigeria’s profund music producers, Dekunle Oniyo for Talkingbeatz Records. Everyone waiting on God for one thing or the other should listen to this song because it doesn’t just serve as a reminder of all the benefits of waiting on God but that it PAYS to wait. Thanks so much for this piece Kemi, I’m inspired and rejuvenated. Powerful words and delivery. Thank you..
We will wait on you Lord!Very great delivery. God bless you for birthing this to the glory of God.